This blog does contain adult material. If you are under your county, state or country's legal age (18 or 21) ... then please do not continue reading this blog and vacate the premises immediately ... Thanks! 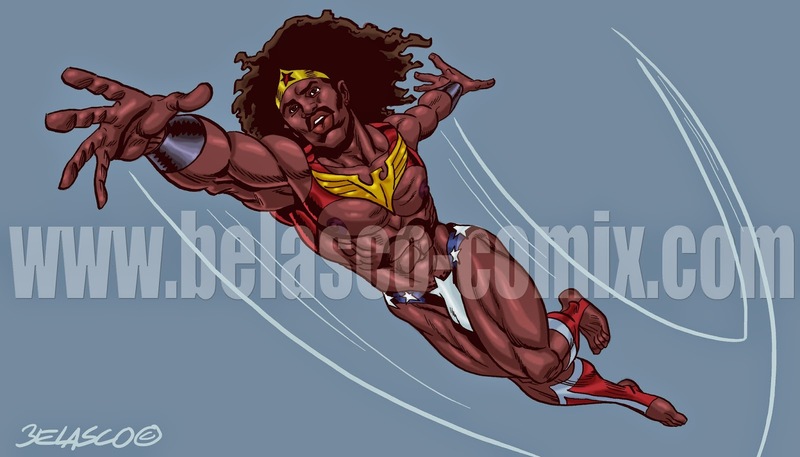 ANTI-HEROES blog and comix: Terrific Homo Hero artwork! Buy My Book, Dammit! : BROTHERS OF NEW ESSEX! The Artistry of Harry Bush! Belasco©. Watermark theme. Powered by Blogger.